Very happy to announce a new release and tour! ALBUM RELEASE on November 4th 2016 on Tambourhinoceros. Available as double-vinyl, CD and digital – pre-order now. 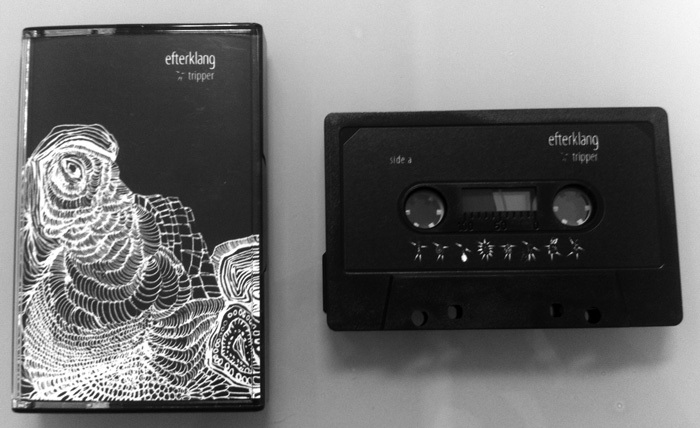 Following 16 sold-out shows of their explorative opera ‘Leaves – The Colour of Falling’ back in the summer of 2015, Efterklang are back with the opera’s official release; a genre-breaking collection of tracks composed in collaboration with the award winning composer Karsten Fundal, released November 4th on Tambourhinoceros. 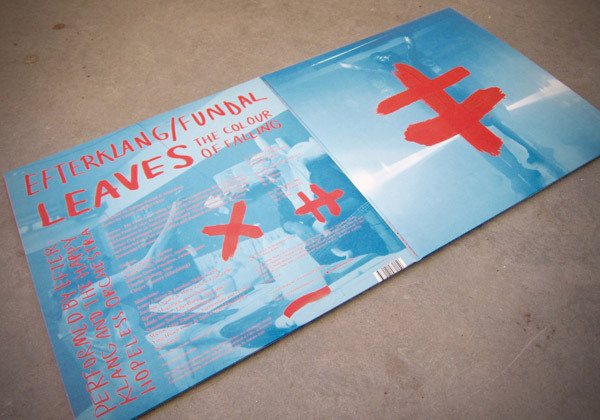 ‘Leaves – The Colour of Falling’ is Efterklang’s first release since they declared they were taking a break to reflect on their artistic practice and redefine their expression back in 2014. Efterklang have carved a path as one of the most successful and progressive Danish bands, constantly trying to evolve through every record and seeking new grounds with their music. They have played in the Sydney Opera House, made films with Vincent Moon, created a sound installation in the famous restaurant Noma and performed the opera ‘Leaves – The Colour of Falling’ as part of the Copenhagen Opera Festival. In the summer of 2015 ‘Leaves – The Colour of Falling’ was performed at 16 sold out nights in the 1000 m2 nuclear basement of the former Copenhagen Municipal Hospital. The opera was commissioned by Copenhagen Opera Festival who produced it in collaboration with the local theatre Sort/Hvid. The scenography was made by Marie Rosendahl Chemnitz and it was staged by Christian Lollike. The result was 16 horrifying, fascinating and mysterious evenings received by an enthusiastic audience and with great reviews to follow. The set-up in the basement can never be remade, but the opera will be granted new life with this release and the coming concerts with Efterklang & The Happy Hopeless Orchestra. 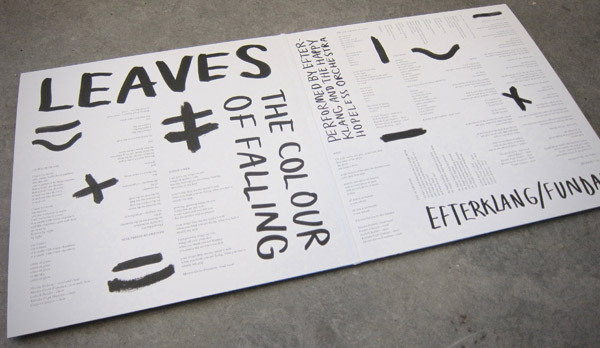 The lyrics for ‘Leaves – The Colour of Falling’ are written by the poet Ursula Andkjær Olsen and transformed into a musical piece by Efterklang and Karsten Fundal. Together they have experimented with musical tradition from both the rhythmical and classical world. This release shows you a way into the exciting world of opera as well as challenging the genre and the discography of Efterklang and Fundal. 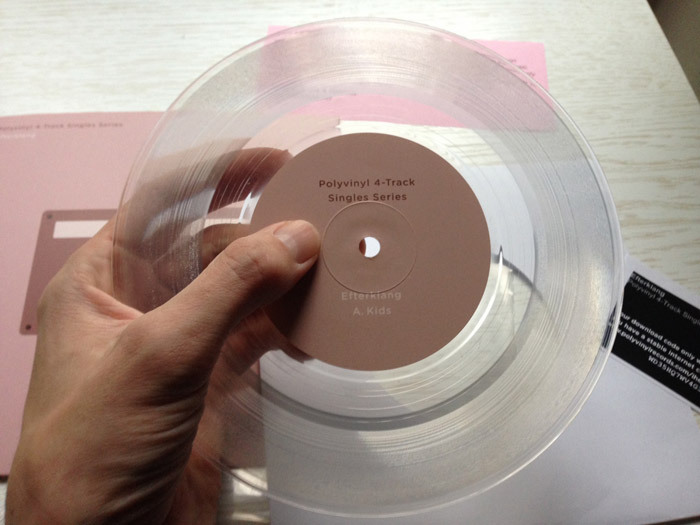 ‘Leaves – The Colour of Falling’ features appearances from the legendary danish opera star Lisbeth Balslev, the countertenor Morten Grove Frandsen (one of Denmark’s most promising opera talents), Nicolai Elsberg (known for his formidable bass), and Katinka Fogh Vindelev (who has been touring with Efterklang for many years). ‘Leaves – The Colour of Falling’ was recorded by Francesco Donadello and Michael Bojesen was the conductor during the recordings. In 2015 Efterklang announced they had started a new band Liima, and this year they released the album ‘ii’. 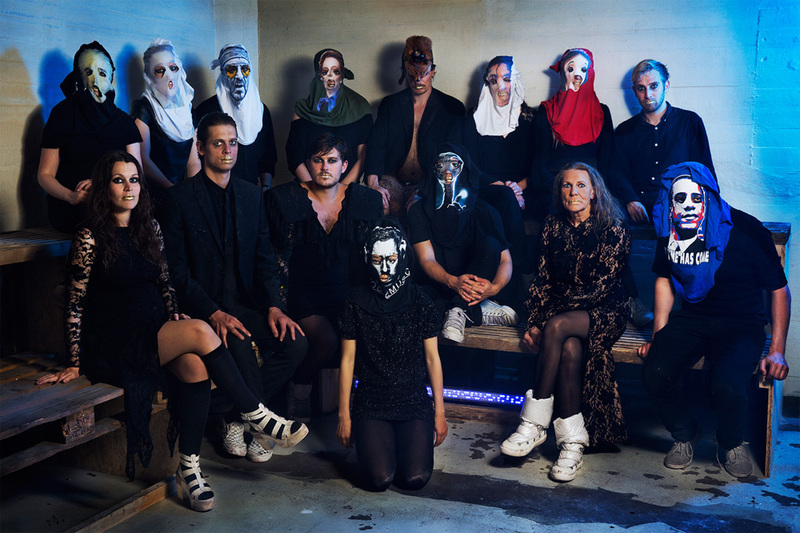 Liima will continue touring and making music alongside Efterklang releasing music and playing concerts. 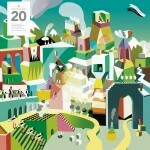 Efterklang works as one creative output for Rasmus Stolberg, Casper Clausen and Mads Brauer and Liima works as another. Efterklang is also the main force behind the online radio station The Lake (www.thelakeradio.com) which in short time has made a decisive impact on the alternative radio landscape and created the By The Lake Festival in Berlin. When Efterklang and The Happy Hopeless Orchestra in the beginning of next year take Leaves - The Colour of Falling on tour it will be with the same line-up as during the original performance in the nuclear basement. say hello to Liima and their debut album! ‘ii’ the debut album of Liima (Tatu Rönkkö + Efterklang) is finally released today! You can listen to it via your preferred streaming site here. Or you can get the neon green vinyl version in your local record store! More info on the album via 4AD here. 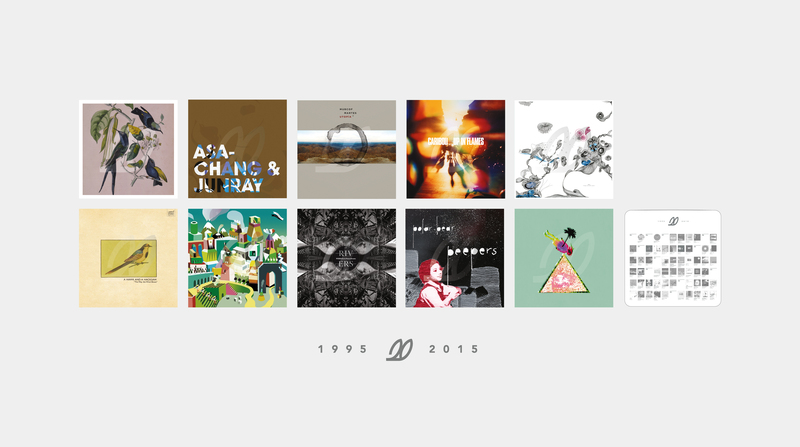 In recognition of 20 years loyal service to releasing beautiful noise, our former label the Leaf Label presents an extremely limited deluxe vinyl box set featuring ten landmark albums from across their back catalogue. 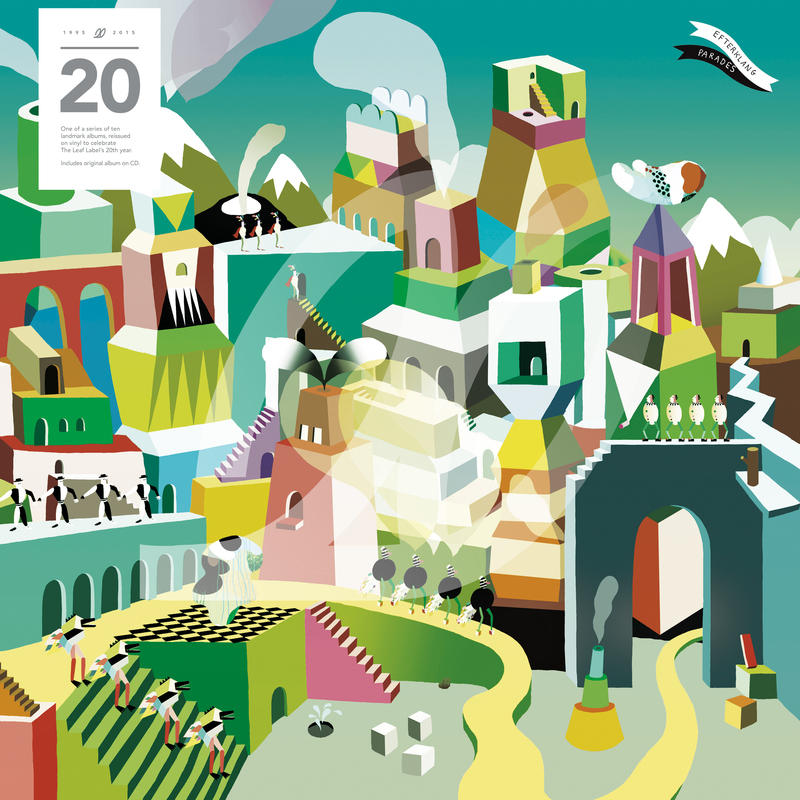 Our album Parades from 2007 is one of the chosen albums that will be featured in this beautiful release alongside great albums by Wildbirds & Peacedrums, Caribou, Susuma Yokota and more. 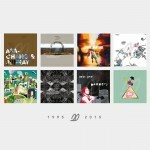 The Leaf 20 box is comprised of fourteen pieces of pristine white vinyl in full artwork and wrapped in bespoke, hand-printed paper covers, accompanied by the ten albums on CD, plus a fold out catalogue artwork poster, a limited edition print, and liner notes by acclaimed writer and journalist Rob Young. All painstakingly curated and assembled by label founder Tony Morley in collaboration with Leeds design studio Split, this is the finest Leaf document money can buy. 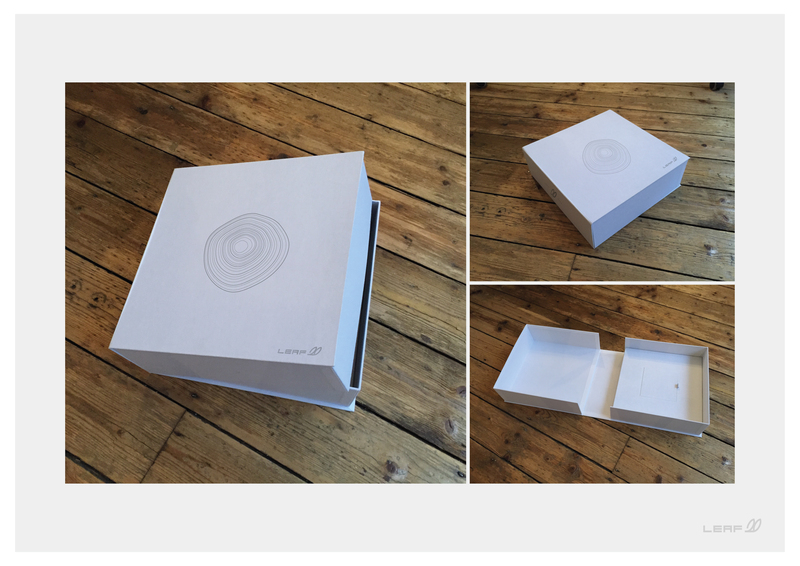 Limited to only 300 copies, The Leaf 20 box is available to pre-order now through Pledge Music. 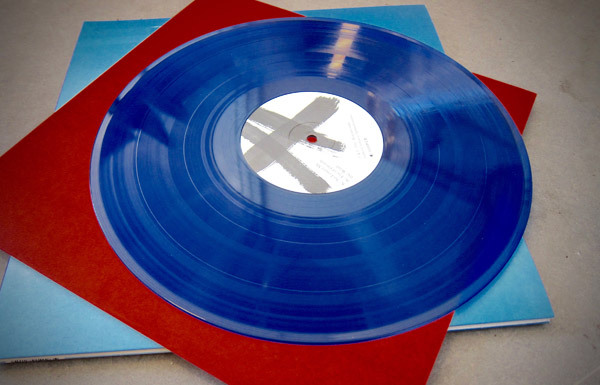 The Leaf Label also recently reissued our debut album Tripper (2004) on vinyl. You can buy that one here. Proud to let you know that we have contributed to this project. 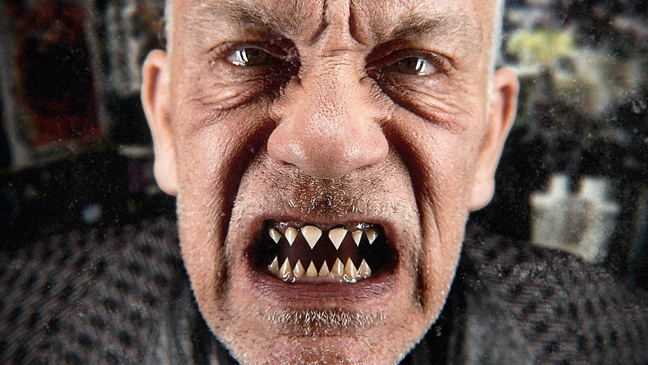 This is the first in a series of releases John Malkovich has planned with his collaborators, director/photographer Sandro and producer/composer Eric Alexandrakis. For Like a Puppet Show, Malkovich read Plato’s Cave Allegory (as interpreted by Alexandrakis) over an original piece of music. Then the results were sent to a bunch of musicians, who contributed remixes and interpretations, including Yoko Ono and Sean Lennon, OMD, Efterklang, Placebo, The Dandy Warhols, Blondie’s Chris Stein, the Cranberries’ Dolores O’Riordan, and more. Like a Puppet Show is out on vinyl for Record Store Day‘s Black Friday event on November 27 2015. 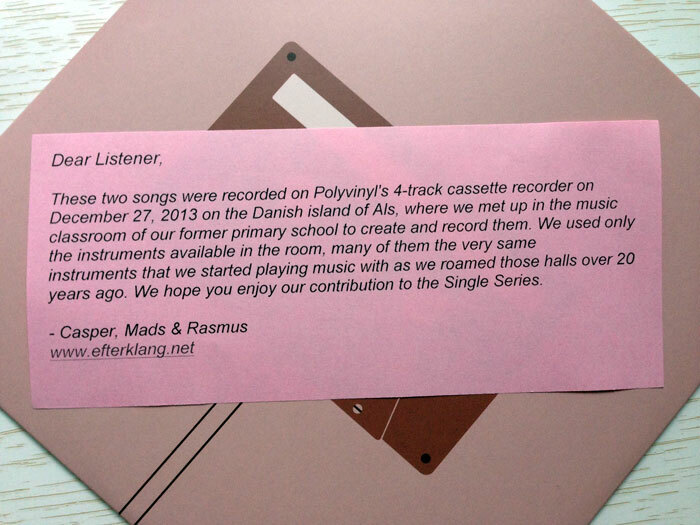 September 7th saw the world’s first Cassette Store Day and we were happy to be a part of it. The lovely little label Blood & Biscuits released our debut album Tripper on cassette tape for this special day. If you missed your chance on the actual Cassette Store Day you might still be in luck. Some of these shops listed below here might still have a few copies left. 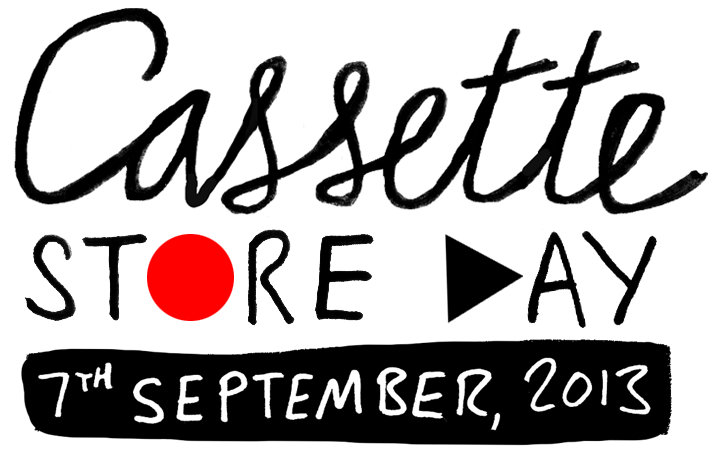 September 7th is Cassette Store Day! and we are very happy to be part of it with a release of our debut Album TRIPPER on Cassette via Blood & Biscuits label. There will only be a few hundred copies made – so move fast if you want one and remember to always support your independent record stores! Bring them flowers and cookies and put your money in their shops. They are wonderful people!